Video marketing is the fastest way to generate traffic and engagement online. 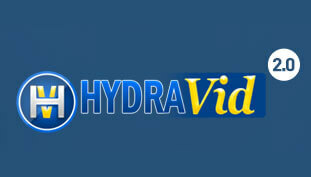 Use Hydravid – video marketing software to increase your exposure rapidly today. 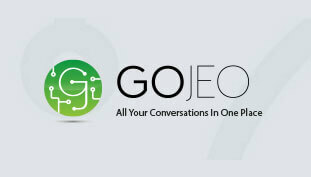 With GoJeo you can manage all your communications, with all your contacts. 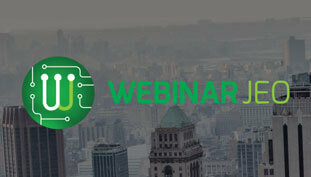 Webinar JEO Is the class leading webinar software to enable your business to run unlimited webinars across the world. Don’t be ‘held hostage’ by webinar software, With Webinar JEO you will have award winning delivery and complete control. Check out Webinar JEO today. Sales people REJOICE. 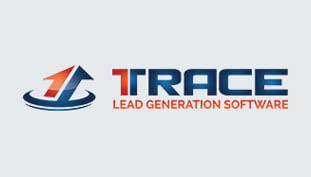 The Lead Generation software program called TRACE is here to fill your sales funnels and allow you to make more sales without ever having to cold call again. 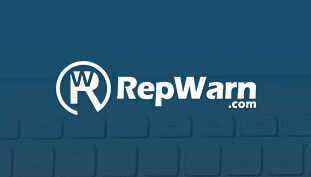 Know someone in sales? Send them to TRACE and they’ll love you for it.